Am gasit pe internet un ghid al utilizarii unei pipe: incarcare si aprindere. Desigur 🙂 , o pipa mai trebuie si intretinuta. Although different types of tobacco are packed slightly differently, the general rule to packing a pipe is to do so in three stages. As you start to fill your pipe, think of a family of three — a father, a mother and a child. 2. Fill the bowl again and press down on the tobacco more firmly, as amother might. 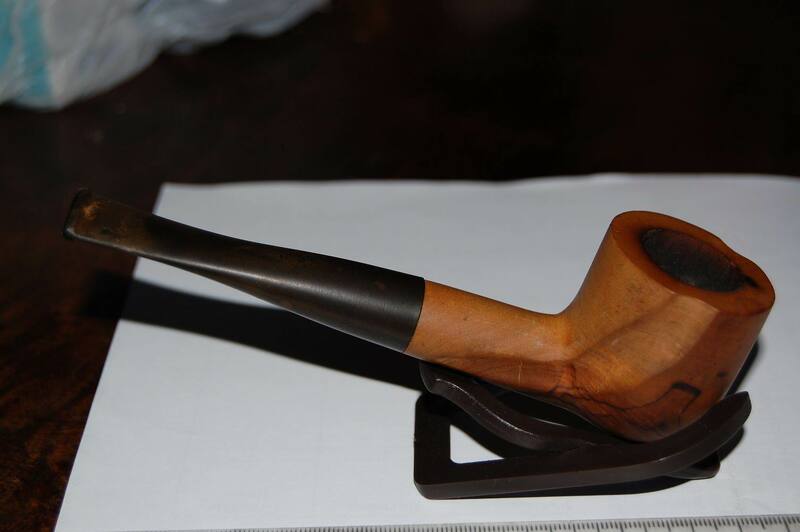 After the third fill and the father’s touch, the tobacco in the bowl should be springy. You are now ready to light your pipe!